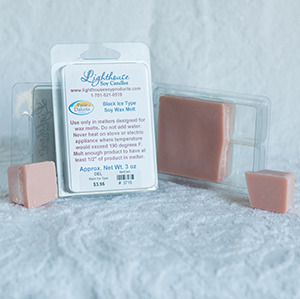 Our soy melts are a great alternative to burning a candle. Great for those who can't have the flame or would prefer to not have the flame. You can mix and match your fragrances by adding a cube of one scent and a cube of another scent in your melter to create a scent all of your own.